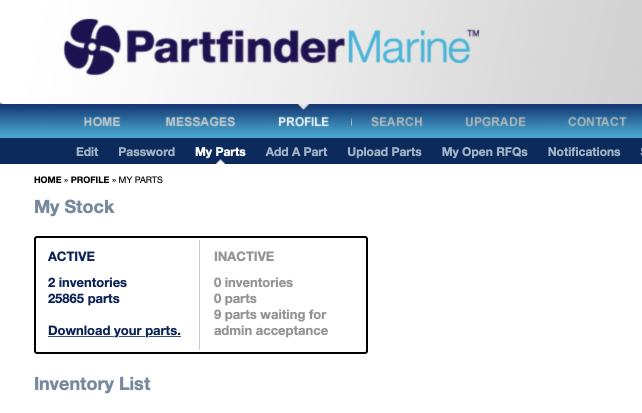 Partfindermarine.com was launched in 2010 to help buyers and sellers of marine spare parts and equipment, as a high-quality, closely monitored, paid members-only trading platform for the commercial marine industry. It has since expanded into the wider industrial market as well as into offshore/oil & gas/defence/power generation and utilities market. “High quality” means only trusted suppliers and genuine buyers are allowed in. We have now received nearly 7,000 registrations and have activated over 4,500 of them. The business is 100% British owned and operated. Our Managing Director James Phillips has over 30 years industry experience. “Closely monitored” means we keep as close an eye as possible on the transactions that pass through our system without actually getting involved, unless there is a problem and either the buyer or seller ask us to mediate. “Commercial Marine” means we are not directly targeting the defence/navy worlds, and is probably the most inaccurate phrase as we are no longer involved in just the commercial marine market. 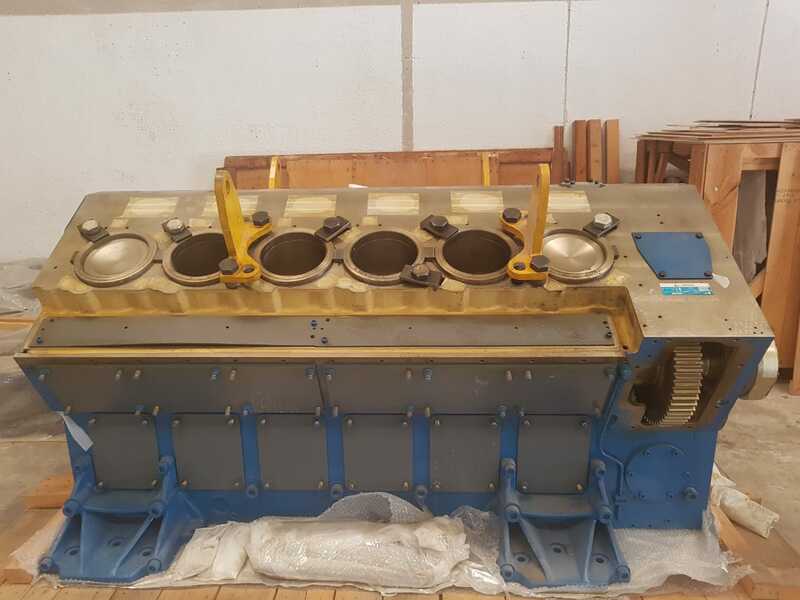 We now have both buyers and sellers in the offshore, oil & gas, defence, industrial, locomotive, aviation, earth-moving and mining industries because the equipment our suppliers list on the service – currently just under 1,000,000 unique parts- crosses over to all those industries, world-wide. Anyone who searches our system can see that we have information on a specific part or supplier. Only registered, approved, and fully paid users ( “Buyers”) can gain access to that data, and when they do they use a “Credit” or search token. No credits are used for sending or receiving public or private messages, or for receiving alerts – which we offer weekly, daily, or instantly via SMS or e-mail depending on your preference, on specific parts, users or messages. Each of these "Alerts" can be customised. Only fully paid up subscribing "Suppliers" are allowed to list their stock or service capability on the system, and they are also required to keep it up to date. We currently list over 800,000 unique items in our parts database.